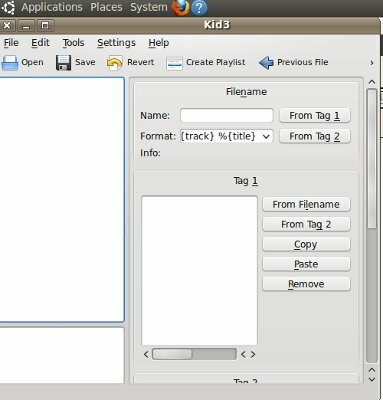 In the steps on how to release a digital album online. 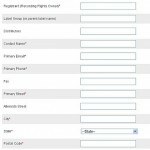 Distributor websites such as CD Baby , iTunes, etc. ; all require ISRC codes to be embedded for each track you will need to submit. Once you have your own ISRC codes, you will then need to assign each of your album tracks with a unique ISRC code. This tutorial is written for both Windows and Linux users. It is best to put ISRC codes to your MP3 masters if that is now final and scheduled for release. 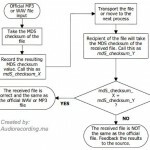 You should not put ISRC code to demo MP3 or pre-mastered MP3 files. It is because the principle of ISRC implementation is to identify the uniqueness of the recording regardless whether it is just the same song. Let’s illustrate an example. Supposing you produce Song X and decide on release it. After you created an MP3 master of Song X, you then assign ISRC code to it. However after you release and distributed the work, you decide to remix or remaster Song X because you do not like the recording quality. So you created version 1 of Song X (another sound recording version). According to the principle of ISRC implementation; Song X original version ISRC code SHOULD BE DIFFERENT from Song X version 1 sound recording. It is because, even though the song is the same; the recording is now different. Differences in recording are brought about by remix or remaster. You should keep this mind when assigning ISRC codes to your masters. 1.) 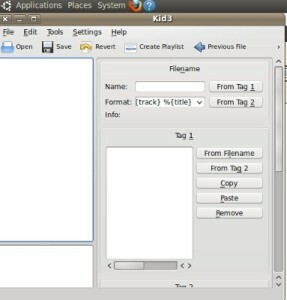 Go to Applications—Ubuntu Software center– and in the search box, type Kid3. 3.) Wait until it is completely installed; and then once completed, go to Applications—Sound and Video –Kid3 , this will launch the application.